« ARE YOU READY FOR A CASHLESS WORLD? Well there are many inconsistency’s surrounding Christmas, and many people don’t even know that Christmas is to celebrate the BIRTH OF CHRIST. There was a recent poll in America and around 46% of people said that Christmas was not a religious holiday, or in other words not about the birth of Jesus. 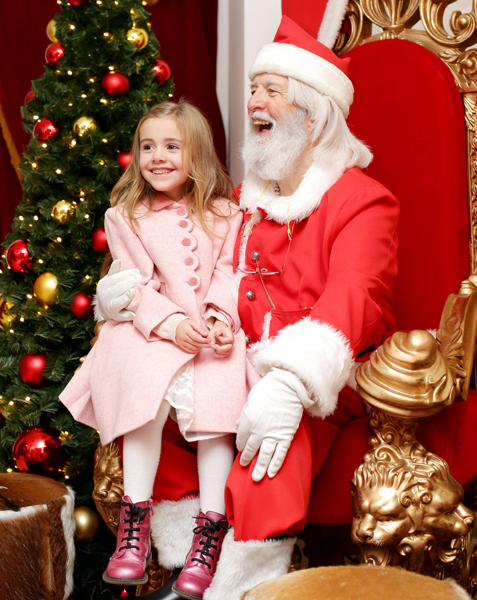 Santa clause has replaced Jesus in the commercial world and here is a link of how it went from patron saint Nicholas to Santa clause. So now Christmas has become a money making endeavor dominated by marketing and is quit frankly sickening to be around, I left Babylon (USSA) some 4 years ago. In Thailand where I now live they do not celebrate Christmas much as it is a Buddhist country. 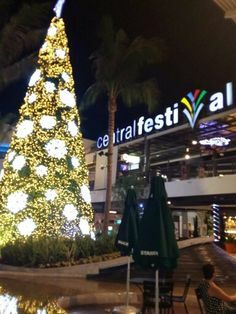 I find it very refreshing, there are a few decorated trees at the malls but the people don’t make a big deal about it. 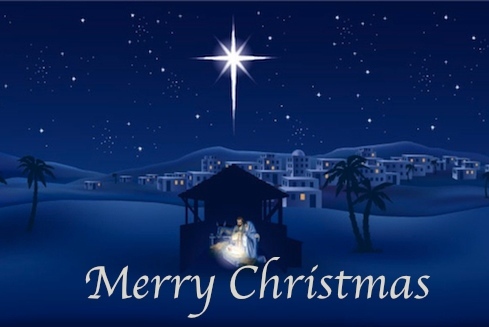 The point is as believers we celebrate the birth of Jesus everyday because we now have eternal LIFE, SO LETS JUST THANK GOD FOR JESUS COMING TO EARTH TO BRING US SALVATION…..THE GREATEST GIFT OF ALL. FROM ALL OF US ( me ) AT ACTS 29 TODAY, HAVE A MERRY CHRISTMAS. AND REMEMBER JESUS IS THE REASON FOR THE SEASON.